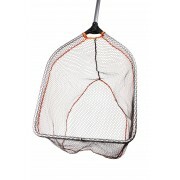 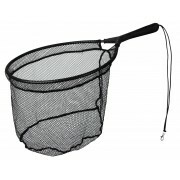 River Net TROUT• Fantastic quality river scoop net • Lightweight aluminium frame • In..
Finezze Rubber Mesh net - Floating frame, with deep rubber mesh net bag. 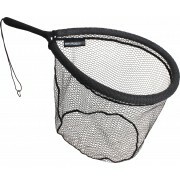 Perfect for ..
Super strong, yet light weight foldable landing nets for all predator fishing. 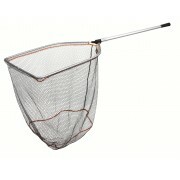 The ne..